Get ready to laugh this February! The Japanese Canadian Cultural Centre will host a "Rakugo-kai" with veteran Rakugo star Yanagiya Sankyo. 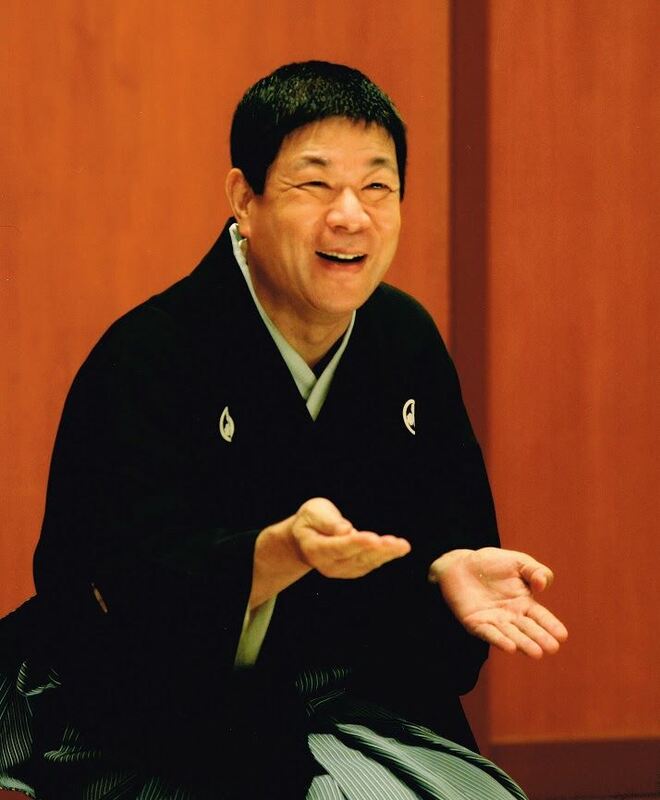 He became an apprentice to Yanagiya Kosan V and received the high shin'uchi rank in 1981. A gifted performer, he is famous for his ability to portray the subtlest emotions of a character during a performance.